In this week's edition: A new dining club in New York and London makes Michelin dining accessible to children; legendary chef Albert Roux launches gourmet menus for dogs; and supermarket tills in Singapore are a-ringing strong. 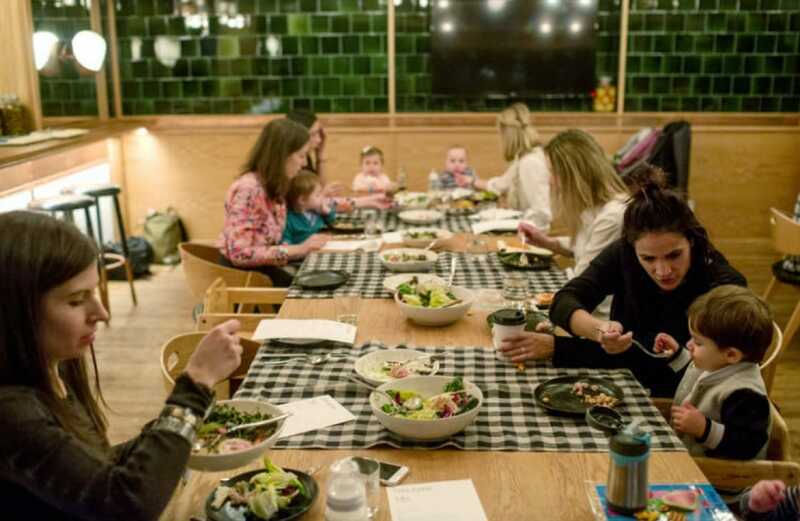 Rejoice, all you food-loving parents nurturing little foodies-in-training: Nibble and Squeak, a new dining club started in the US, wants to get more Michelin-starred restaurants to open up their dining rooms to parents with tots in tow. Founded by mother-of-one Melissa Elders on the belief that being a parent doesn’t mean that you have to forsake fine dining for nuggets and mac and cheese, Nibble and Squeak works with restaurants to create comfortable kid-friendly havens for foodie families. This includes arranging for private rooms, custom menus and convenient daytime openings, plus high chairs, changing mats and space for stroller parking during the club's regular events every month. The aim, says Elders, is to get like-minded parents to meet and mingle, as well as to expose their young charges to table etiquette and a wide range of flavours from an early age. Meet-ups, mostly breakfasts and lunches, are held in New York and London and will soon be available in Miami and Washington D.C. Here’s hoping a Singapore chapter is also on the blueprint. Want to head out for a nice meal but can’t bear to leave pooch at home? Now, you won’t have to choose, thanks to legendary chef Albert Roux of Le Gavroche, the first UK restaurant to earn three Michelin stars in 1982 (it now has two stars). The pet-loving Frenchman has recently introduced an interesting new addition to his menus: dishes designed for dogs. On the carte are special creations such as salmon and mackerel, spinach and brown rice risotto, turkey and sweet potato stew and meatloaf with chicken jelly, all of which will be permanent fixtures in at least four of Roux’s Scotland restaurants, mostly housed within the ICMI group's pet-friendly hotels. Priced at £10.50 each, the meals can be ordered through room service and were launched in conjunction with the UK’s National Pet Month. Albert's equally animal-loving brother Michel Roux Sr, also has a range of premium dog treats to his name. Can pets get any more pampered these days? We've always known that Singaporeans love their food, but now we can be empirically sure of it. Despite recent slowdowns reflected in other sectors of the economy, thriving supermarket sales are notching new highs on our national economic data. 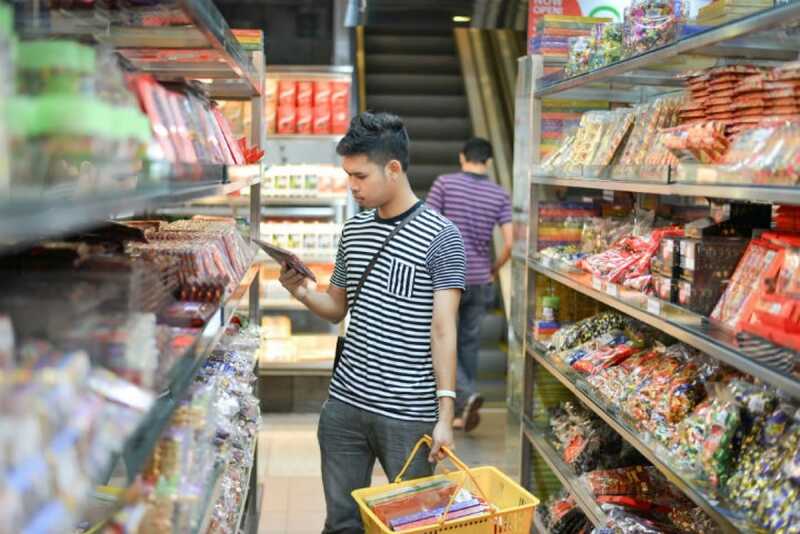 According to a recent Straits Times report, Singaporean food shoppers spent a total of S$2.3 billion in supermarkets last year, twice of that in 2005 and the most in a decade. Supermarket stalwarts Fairprice, Giant and Sheng Siong have all reported an uptick in sales in the past year, with last year's total supermarket sales forming about 5.3 per cent of overall takings from the retail sector. Digital tills at online grocers such as RedMart and SimplyFresh are also ringing strong, with their growing presence prompting traditional supermarkets to up their offerings with more choices, exclusive brands and improved home delivery services, said the report.